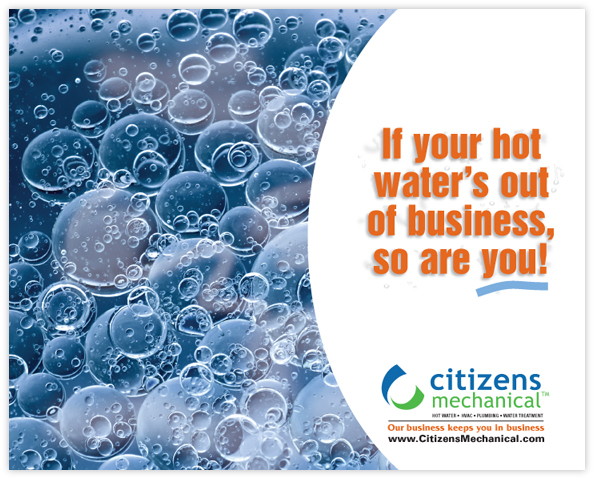 The Our Business Keeps You In Business campaign was highly successful in reversing a trend of multi-year decline in rental sales of commercial boilers. 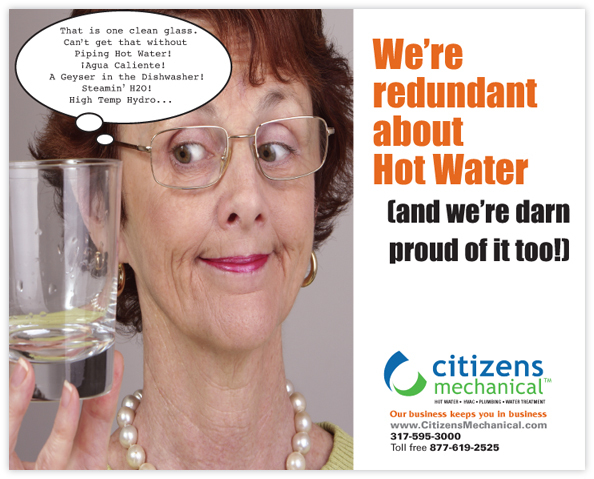 This campaign was targeted to commercial users of hot water, including food service vendors, hotels, schools and multi-family apartment management companies. 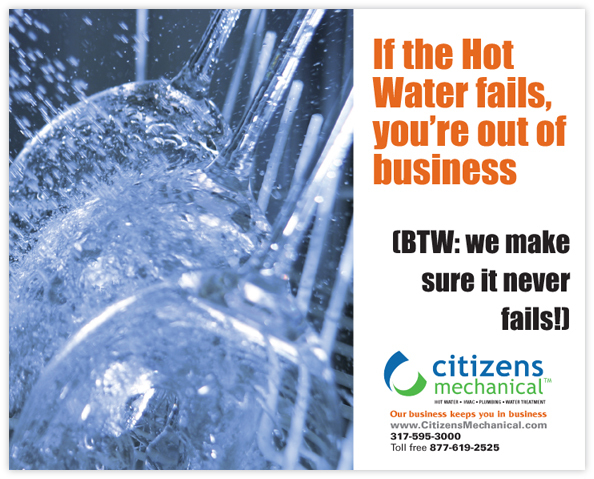 CMS had a rental program that guaranteed that if a water heater failed, they would replace it the same day. We used a direct mail card to promote this program. 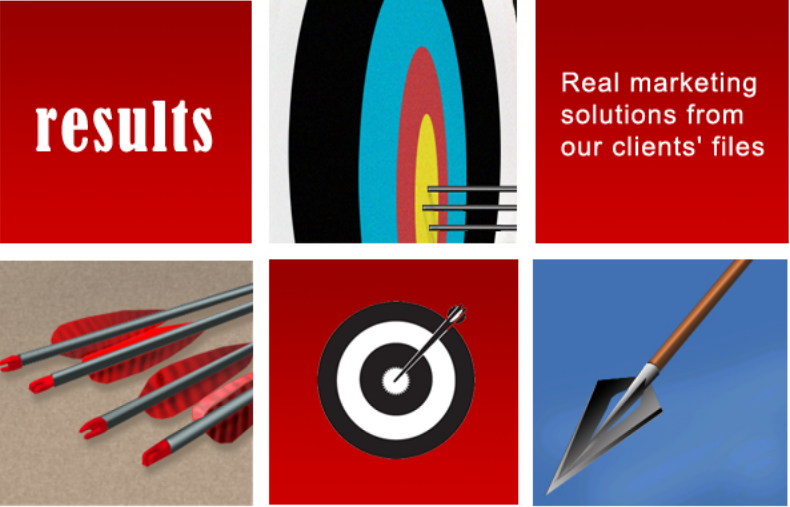 The campaign helped raise awareness, but also helped open doors for sales. Over a three-year period, sales increased 62 percent. This reversed a multi-year decline in rental sales and opened the door for other services provided by CMS.